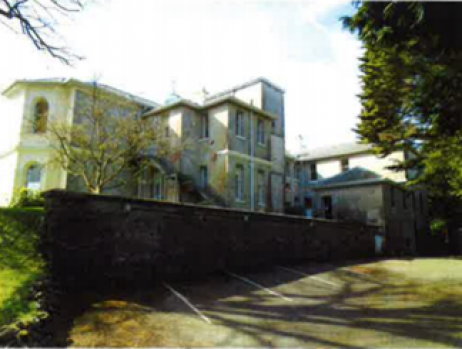 Pearn House is a Grade II listed two storey former convalescent home which is over 11,000 square feet in size. The building is set within landscaped grounds which occupy a substantial enclosed level corner site at the junction of Eggbuckland Road and Hartley Road. 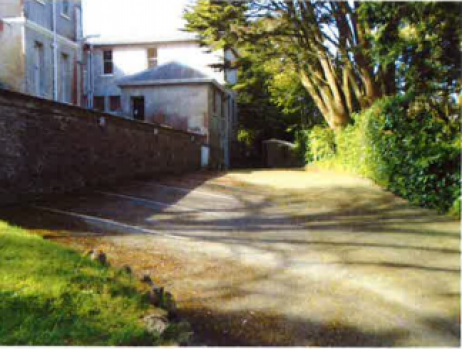 It is located in a well established and sought after residential district less than 2 miles north of Plymouth city centre. RICS view on GDV of completed conversion is £2,600,000. CrowdProperty will lend £1,050,000 for up to 15 months - £455,000 towards the purchase price and £595,000 towards the cost of works. 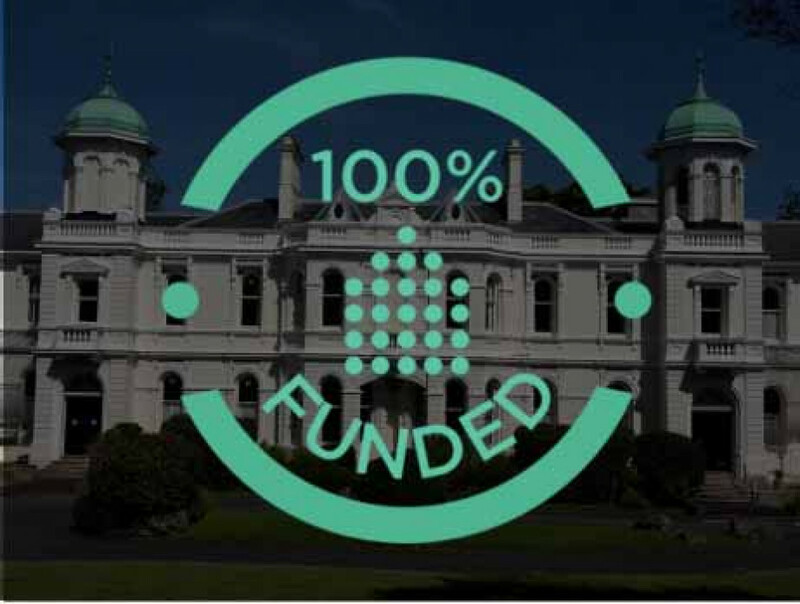 The £595,000 will be released in stages and as verified by our Independent Monitoring Surveyor. The loan to value will initially be 70% reducing to 40% on completion of the conversion works. The target start date for the loan is 30th June 2017. We are delighted to be funding the development of this magnificent building in Plymouth. The borrowers are well known to us as they have previously borrowed from CrowdProperty and repaid their loan early. The building contractors have been used on another project which was also funded through CrowdProperty and did a great job. The RICS surveyor who valued the property is very local to the development and knows it very well. And finally the borrowers are using £350k of their own funds in this project such that the initial LTV of 70% falls to 40% of the GDV at the end of the development. All of these factors mean we are very confident in this project and the team delivering it, which is why we have awarded it the CrowdProperty stamp of approval.